Here at Animal Inn Boarding Kennels and Cattery we have been providing excellent care for all kinds of pets since 1988. Our boarding kennels offer comfort for both long or short periods of time. 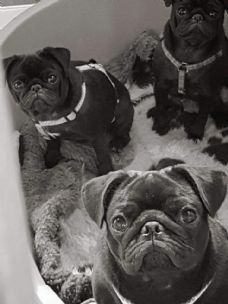 We understand that your pet is someone special, and that you want to give them the best possible experience while your unable to look after them… they deserve it after all…. If you have any questions, or you just want to have a chat about the services we can offer you and your pet please feel free to give is a call, we’re here to help. Take Care… And we hope to see you really soon! 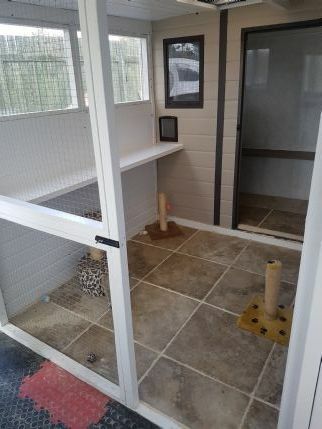 Each kennel as its own individual indoor and outdoor run with ample room for exercise.